You plan on leaving your old orange sweater at home because it doesn’t fit anymore and definitely won’t fit in your too full suitcase, so instead of leaving it at home try selling it for some spare cash. 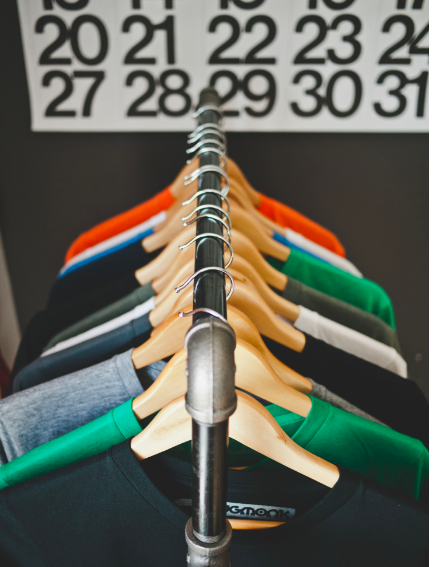 Clothes that don’t fit or are just not your style anymore can be sold on amazon, ebay, or at your local second hand store. This is a great way to clean out your closet as well as get some extra cash. So you are cleaning your room before you leave and you find your old piggy bank that you never got around to depositing. Going abroad is a great chance to deposit coins that would otherwise be sitting in your old piggy bank, as well as gives you a chance to deposit any spare bills since your US Dollars won’t help much in a foreign country. Another great idea, is if you have a savings account from when you were a little, check if you can withdraw money out of it to fund your travels. Maybe you are like me and realized you had a savings account that you put money into but forgot about! 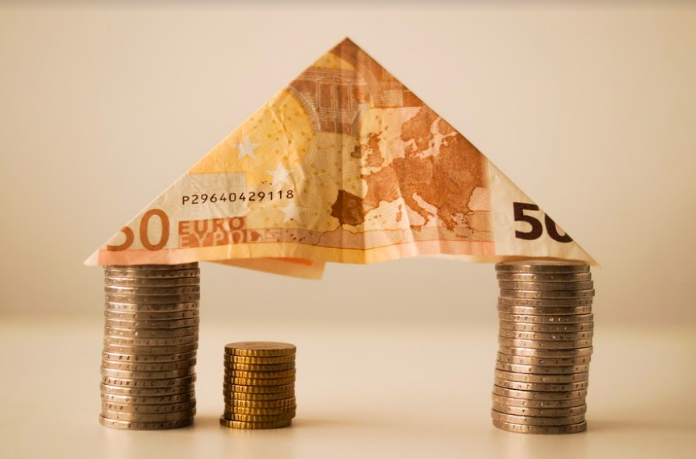 Childhood you would be thrilled to know the money you saved when you were younger is now being used for your volunteer trip to Ghana or your study abroad experience in Italy!! Fundraising is a great way to earn some extra cash. Our favorite way to fundraise is to start a FundMyTravel account. FundMyTravel is a great way for family and friends to donate to your abroad experience. By sharing your experience on various social media sites, people can donate money for your travels and in return you can promise to bring back a souvenir or to send them a postcard. Hopefully by following one or all of these tips you will be able to earn the spare cash you were looking for! Enjoy your travels! Megan is a senior at Colorado State studying Marketing and Media Studies. 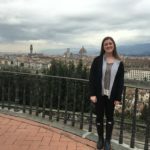 Megan recently got back from studying abroad in Turin, Italy where she had the chance to travel to 10 countries and 28 cities. Megan loves a good book and gelato that is bigger than her head; however, her favorite thing is traveling and she can’t wait to see where her next adventure will take here. Megan is currently a FundMyTravel Marketing Intern with GoAbroad.com. Great article! A also have another tip here: https://harryrodell.wordpress.com/ Its all about using the £100 percent technique, But I do love the idea of selling clothes, nice idea!